Pinay WAHM: Michael Jackson DEAD! Shocking isn't it? I was just watching the news and they we're announcing that he was rushed to the hospital because he went on cardiac arrest. The next thing I know, they were reporting that he never regained consciousness after collapsing in his house in Los Angeles and was pronounced dead at the hospital. He was only 50 years old. Hollywood is really in mourning right now. Earlier today, one of the original Charlie's Angels Farrah Fawcett died from cancer. She's been fighting cancer so it's not as shocking as the sudden death of Michael Jackson. Earlier this week, another icon, Ed McMahon also died. That's 3 in a row. May they rest in peace. oo nga, may they all rest in peace. I'm sad personally, ang daming namamatay, sunod sunod. Two family friends just died too, one succumbed to cancer (he is 44; in P.I.) and the other one (she is 53)abruptly died of cardiac arrest while swimming on the lake behind their vacation home in Tennessee. kaya ako not in the mood lately. gosh, grabe noh, may theu rest in peace nga, Jules, uso naman yata yan, two of my relatives died , too my lola in april and niece in may. i could not believe the news!!! the greatest total performer of them all, the king of pop, is dead!!!!!! i'm so sad. 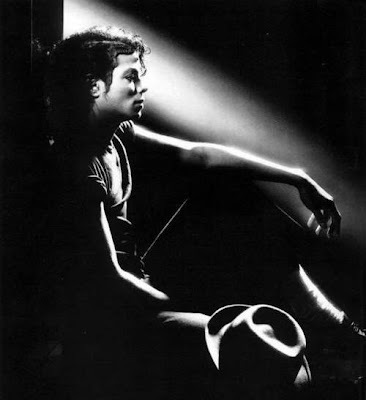 i was a complete fan of michael jackson.